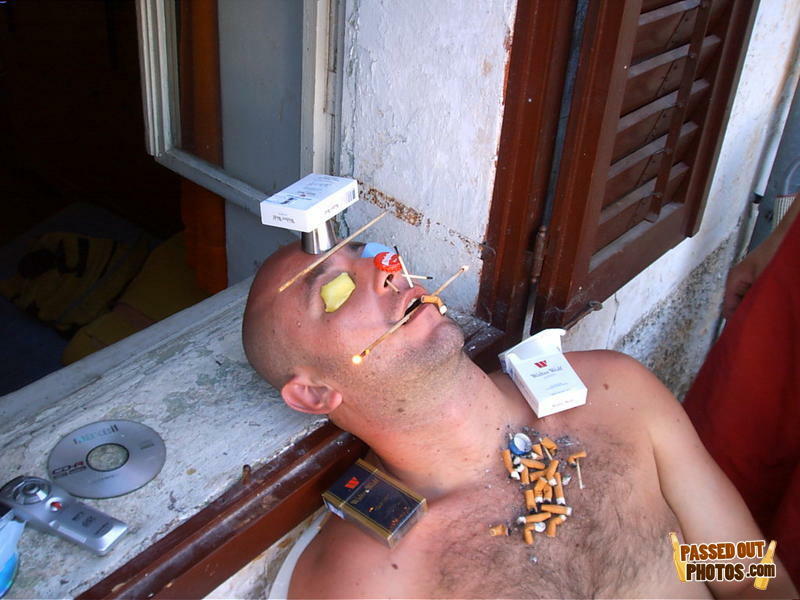 Odds that he's far more useful as a sleeping ash tray than anything he does while awake? Come on, just one more shot of te-kill-ya. Under Chuck Norris' beard, there is a chin.